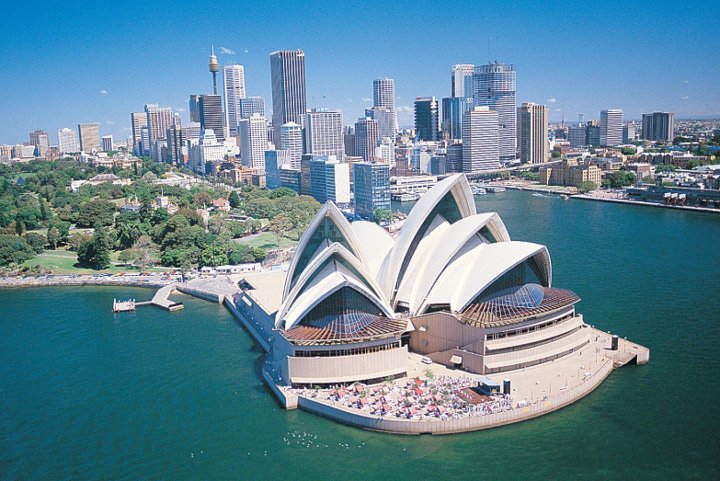 Earlier this year, some innovations came in Australia's immigration laws and visa application process. After many speculation-the announcement of a new sponsored sponsor of a new sponsor for parents was also announced. Visa has been introduced with details of the new visa on April 8. The name of the visa is Temporary Sponsored Parents Visa Subclass 870. Visas are mainly for parents of Australian citizens and permanent residents. Sponsored children under the visa can get the opportunity to live in Australia for five years. The immigration department will give 15,000 visas annually. The visa is for three and five years. Visa costs will fall to 5 thousand for three years and 10 thousand Australian dollars for 5 years. The maximum can be applied on this visa twice. That means, there will be a chance to live in Australia for 10 years. Immigration Department will accept the visa application on July 1. The visa must be on condition that the sponsor must be Australian citizen or permanent resident. Before applying for a visa, you must be approved as a sponsor. That is to apply before sponsorship. Parents can be sponsored only if they are granted. The annual revenue of the sponsor will be around 84 thousand dollars. However, this money is acceptable in spouses of a spouse living in Australia or other siblings, but it is acceptable. Apply as a sponsor from 17 April. Application fee $ 420 The sponsor's expiration is six months. This visa must not be allowed to work in the country. Parents must stay outside of Australia while applying for this visa. Details of the Temporary Sponsored Parents Visa Subclass 870 will be available in the country's immigration department's website.